The Wellington Youth Council have failed to secure an initiative in Victorian schools that would encourage volunteering as an alternative to schoolies. The team unsuccessfully tabled their bill in Youth Parliament this afternoon – it was defeated by 29 votes. 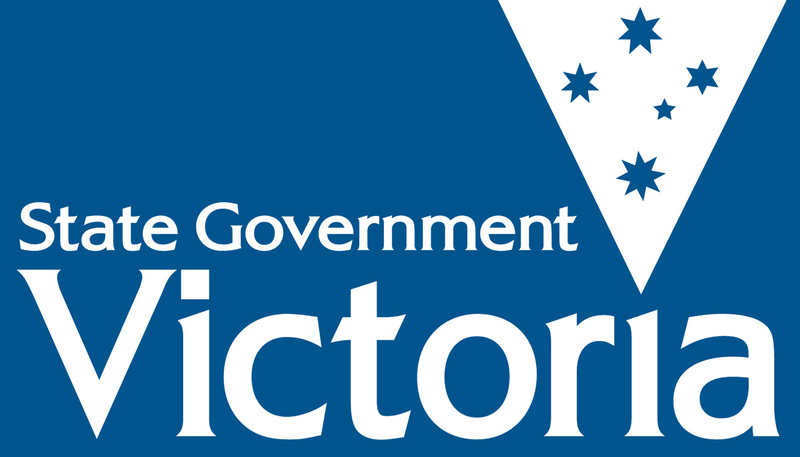 The bill would ensure Victorian schools organise a two-week volunteering trip for school-leavers anywhere they choose. “There are no words to describe how it feels to not have a bill pass because you’re so passionate about it and you really want it to pass,” team member Kaitlin Woolford said. The Wellington Council team said their aim was to bring about a positive cultural shift to what has become a tradition for many school-leavers. National Schoolies Week Organisation found 52% of men and 37% of women get drunk each night of their schoolies trip. Miss Woolford said there was a lot of confusion about whether the bill was an initiative or a program. “Ultimately the bill is an initiative, not a program and we weren’t able to stress that enough during the debate which is disappointing,” she said. Melbourne Girls‘ College opposition member Dakotah Taylor said there are already many volunteering programs already accessible to students. “It’s really hard to implement something like that when there are already alternative programs students can opt to select.” she said. The opposition said the requirement of supervision when volunteering overseas limits the independence of young people as they continue to be “tied down by lingering teachers”. They argued the bill would cause a burden on the Victorian education system and questioned the specifics of who is required to cover the financial costs of an overseas trip as the bill states overseas trips will be covered. Ms Taylor said this was overall an “unrealistic” bill. “Its quite heart wrenching, but then again, it is how parliament works,” she said. Ms Taylor said the bill was faulted because there wasn’t a lot of clarified information in the bill. “I can confidently state that I was extremely unknowing of how this bill was going to operate and how it was going to be successful. The opposition said the team could have achieved their aim of reducing risk taking behaviour during schoolies week by instead introducing a bill to regulate drugs and alcohol or increasing the presence of police. Posted on June 30, 2016 June 30, 2016 by vicpressgalleryPosted in 2016Tagged Schoolies, Spring st, volunteering, YMCA Victoria, Youth Parliament.